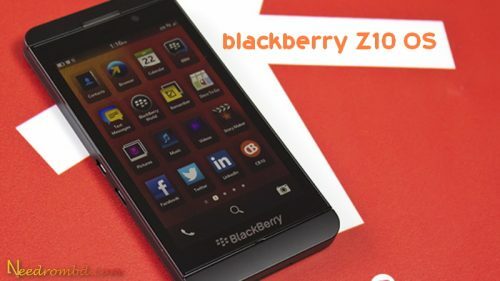 BlackBerry Z10 Official 100% working Stock OS firmware free download link available here. This OS was tested and Flashed by gsmdevelopers Team officially.so gsm friends can use this Os faithfully. This firmware os version is Z10_10.3.1.634_STL100-1. 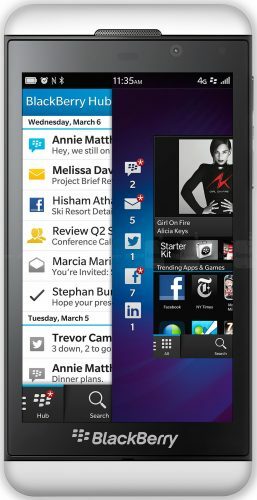 The operating system of this firmware is BlackBerry OS .This Firmware os is Fully tested Bugs and Virus Free.BlackBerry Z10 OS without password free download from upper link.